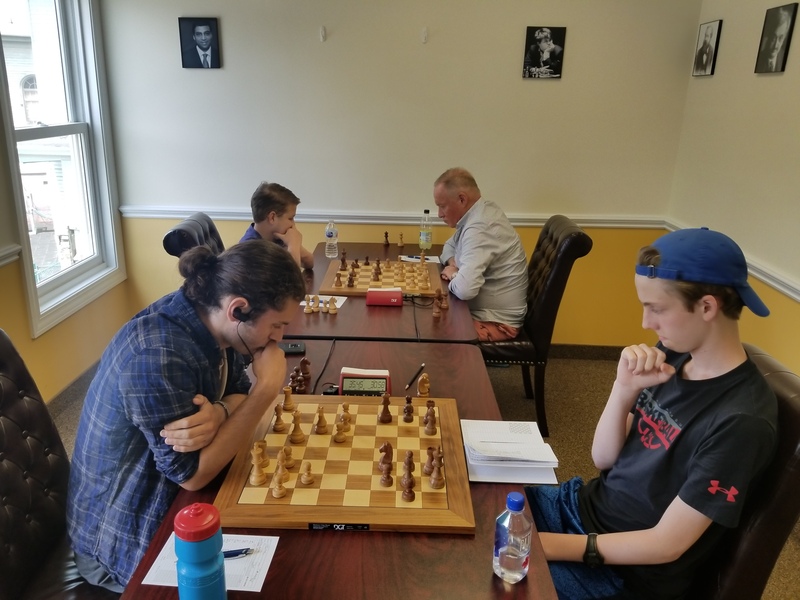 Twenty two eager players participated in this week’s Saturday G/45 Quads. In section one NM Oliver Chernin clinched first place with 2.5 of three points. Jack Klein handily won quad two, winning all three of his games, while Sakura Laporte placed first in quad three. 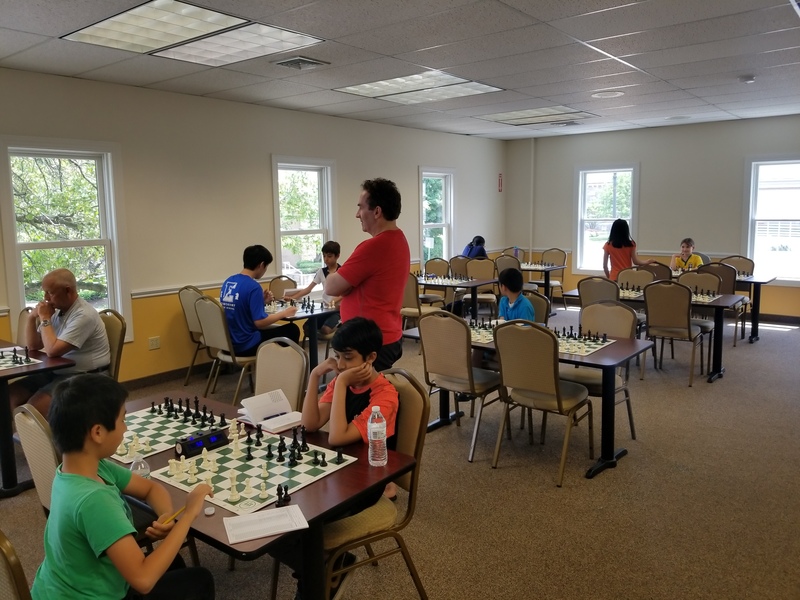 There was a tie in section four; Tim Lui and Andrew Zhong shared victory each with two points. 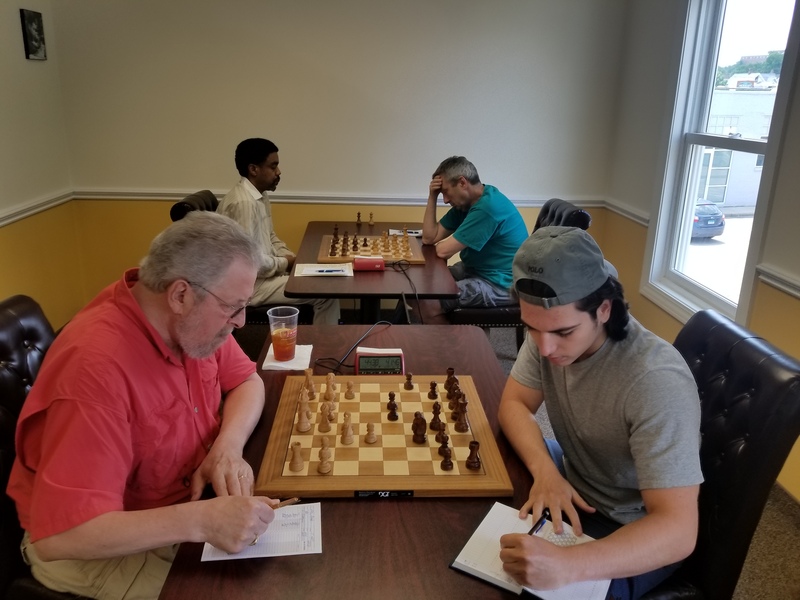 Finally, Aaron Kuo won section five, a six-person Swiss, by being undefeated. Congratulation to all the winners and thank you to all the participants. We hope to see you all again soon!